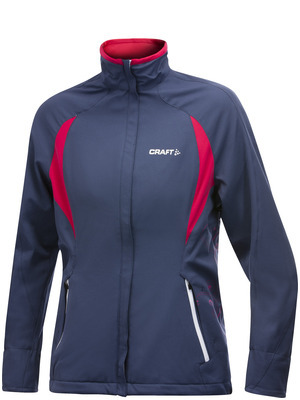 A warm and sporty training jacket. Stretchy wind protection and water repellent shell fbric. Warm brushed lining and two side pockets. Bodymapped stretch panels and ergonomic shape and cut for full freedom of movement.